Description The Uintah Chapter of Future Farmers. 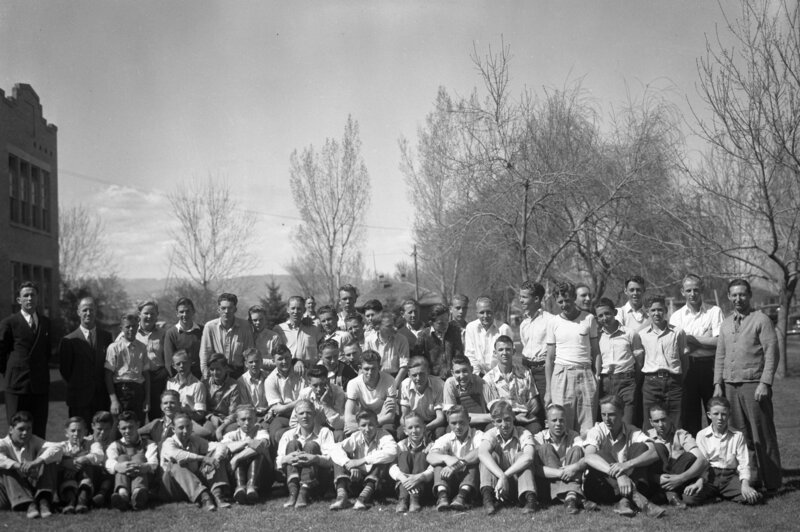 The main activities sponsor are as follows: a trip to the State Fair at Salt Lake City; a very successful Harvest Ball; a rabbit hunt during the Christmas holidays and the Annual Banquet. This banquet was the largest ever held.